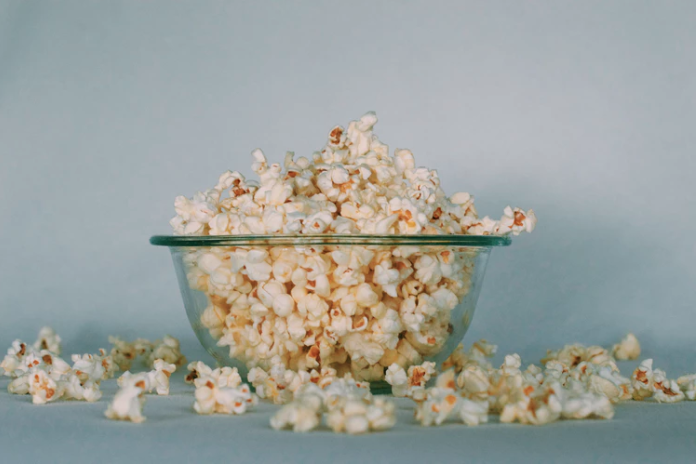 Popcorn, candy, drinks and sweet treats, we all love to snuggle up for a good movie night. 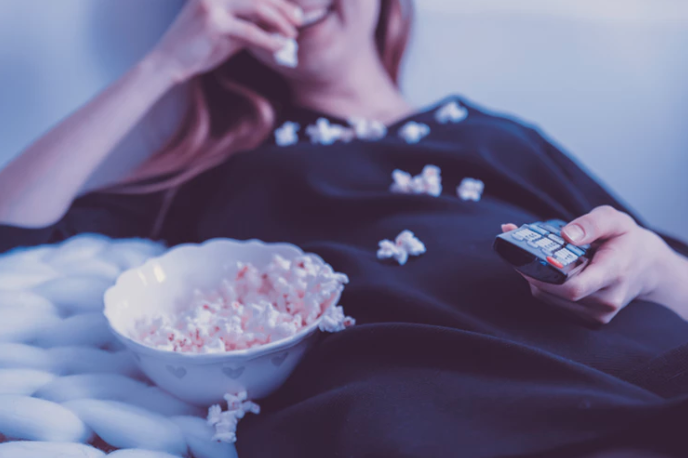 Whether you are with friends or alone at home, the company of a dog makes a night in watching movies all the more enjoyable. 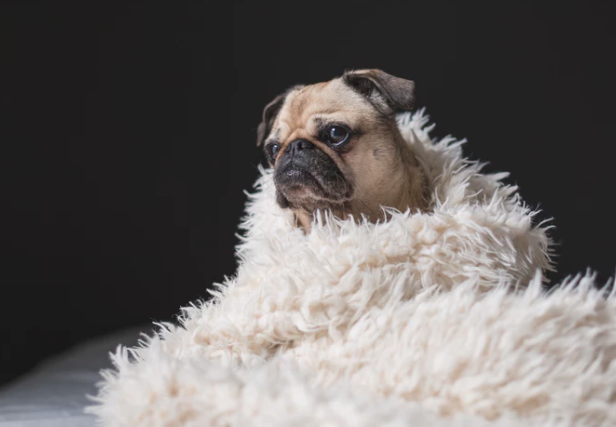 And since we know you want to spoil your dog so they enjoy the night just as much as you do, be sure to pick our a flick that you will both love! 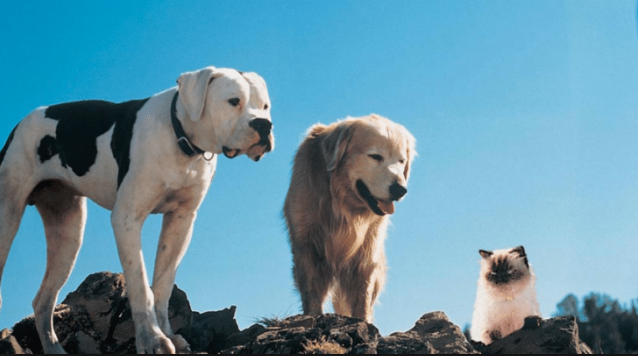 Here are some of the best dog movies to watch! 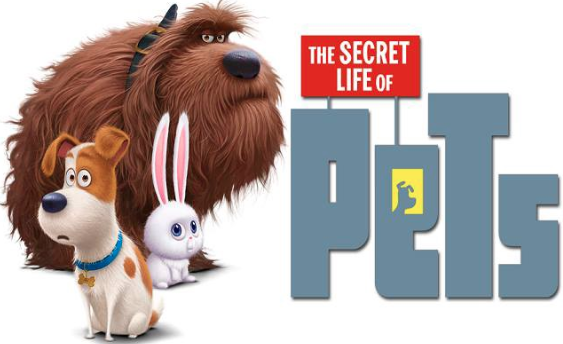 This adorable animated comedy spills the tea on what exactly your pets could be up to after you’ve gone out and left the house for the day. Cuddle up with your furry loved ones and enjoy some good laughs. Stitch isn’t exactly your average pet, and he causes quite a bit more mayhem than expected, but this movie will make your heart warm, and also make you appreciate the small messes your dog may leave. A chewed up shoe and some underwear torn to shreds? Eh, there have better days. A destructive alien species from outer space that wreaks havoc in and out of the home? Uhmm better not. But Ohana means family and Stitch is family, so Lilo is determined to never leave him behind. And who knows, by the end of the movie, you may just want a Stitch of your own. Have you ever seen a dog shoot some hoops? 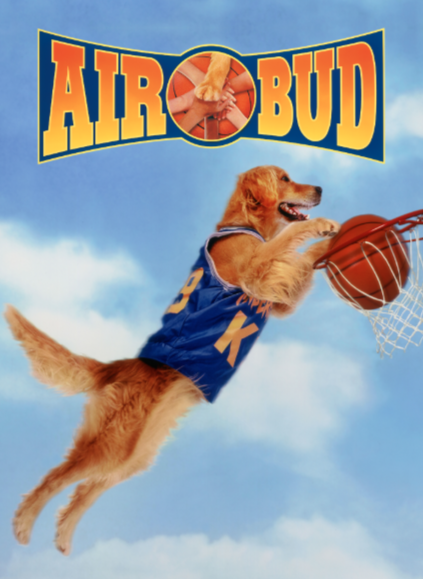 This charming comedy about a boy and his basketball-dribbling dog is full fun adventure, silly antics, and just a bit of drama. With wholesome lessons of acceptance, team work, and dedication, this is a movie the whole family can enjoy. When their owners go out of town, Sassy, Chance and Shadow panic. Thinking they’ve been left behind, the two dogs and cat strike out on an adventure to find their owners. This 90’s classic film of an unlikely group of friends will pull on your heart strings and make you want to watch it over and over again. If you love puppies (and who doesn’t? 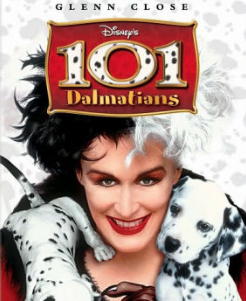 ), look no further than this Disney classic. 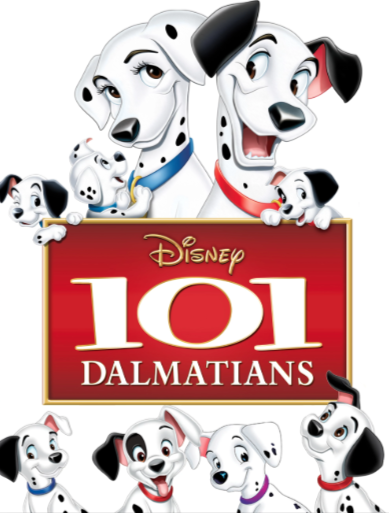 You can watch 101 of the cutest spotted puppies adventure to escape the evil plans of Cruella De Vil to turn them into her next fashion line. 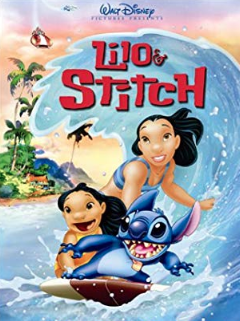 One of Disney’s most popular films of all time, this movie is both an animated and live-action film, so you can watch them both! Beethoven may be large and sloppy, but he is one of the most lovable, loyal members of the Newton family, so even their begrudging father can’t resist falling in love with him. This movie offers laughs, adventure, and so so many “aww” moments. 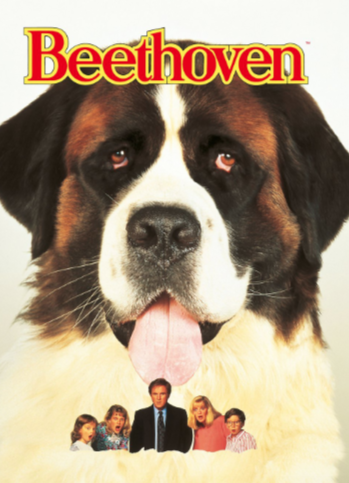 And if you feel like you need more Beethoven in your life after the movie is over, don’t worry–there are sequels in the franchise, so you can get all the Beethoven you want! Looking for other fun things to do with your dog? 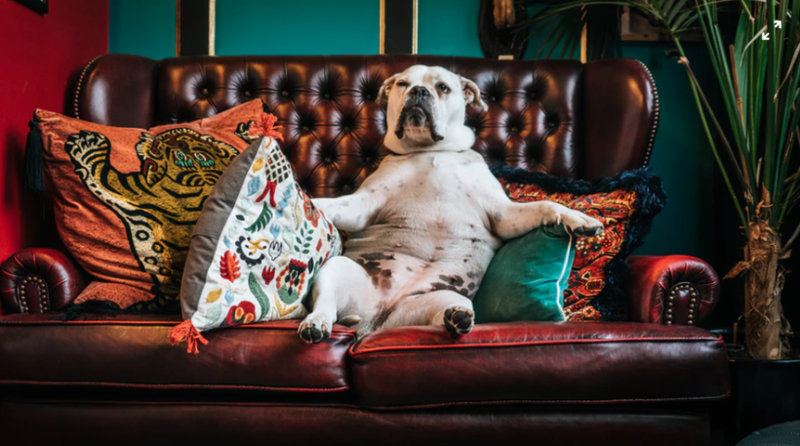 Check out our recommendations to give your dog the best birthday ever.